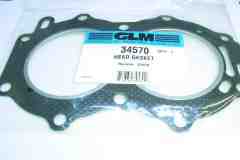 Click here for used lower units and parts. 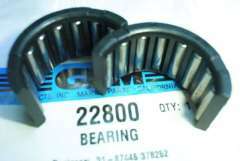 and bearing application charts with model, hp. and year. Cross reference charts model number to year and hp. 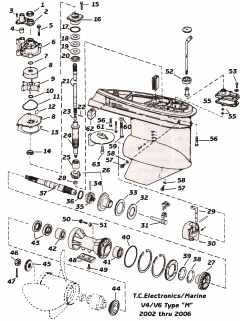 GLM aftermarket components can be found in the 2016-2017 on-line catalog with exploded view parts drawings. Web pricing in US funds. 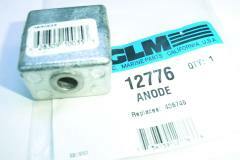 Dealers need after-market components for inboard-outboard repairs. Contact us in company letterhead for our dealer price list. 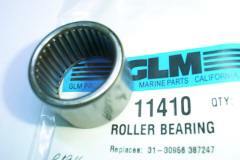 The GLM catalog includes Chris Craft inboard and Crusader. 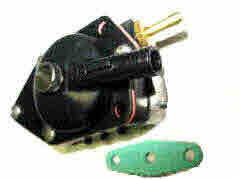 Mercruiser, Volvo-Penta and Cobra outdrives. 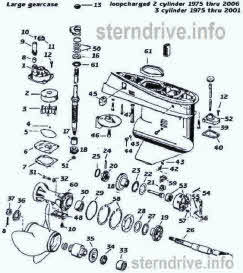 Chrysler, Mercury and Evinrude/Johnson V6 lower units and components. 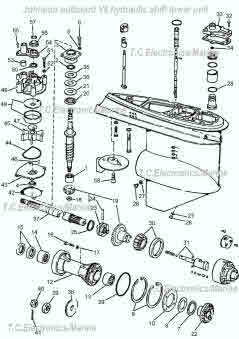 Includes 202 pages of GLM aftermarket Johnson PDF catalog with components and illustrations. 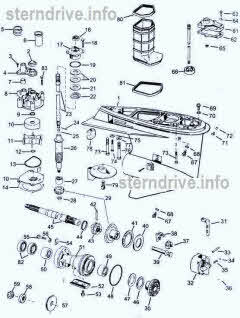 On-line parts catalog is comprised of PDF files. In order to view them, you need Acrobat Reader. 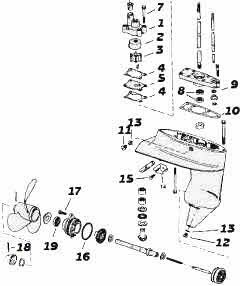 Seloc repair manuals for Chrysler, Force, Yamaha, Mariner and Mercury outboards. Mercruiser, Volvo Penta and OMC stern drive books. 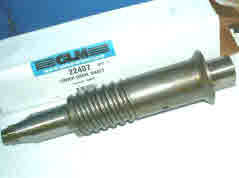 GLM Maine aftermarket Yamaha parts. 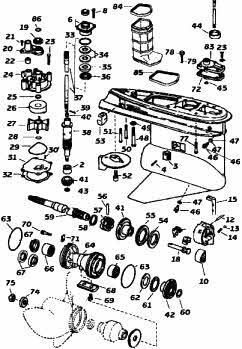 New outboard repair videos: See our how to Video repair series by T.C. 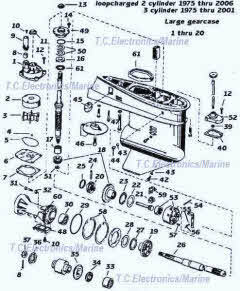 Electronics/Marine tech service representative Wayne Coll. We are a full service provider on Alpha One, Mercruiser, Volvo Penta and all lower units. 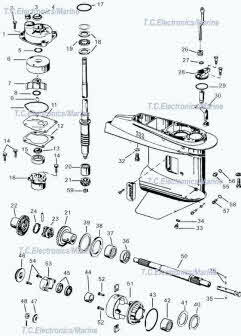 Please see our Mercury warehouse for tech support drawings for Mercury, Mariner and Force motors. 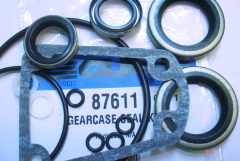 We Sell On eBayItems we auction on eBay store are bearings, bearing carriers and rebuilt power heads. 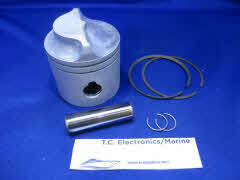 Fuel systems including carburetors kits, fuel pumps the non VRO type units and a new line of fuel filters. 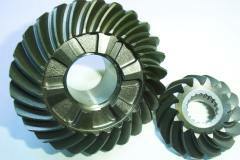 Replacement V4-V6 gear-cases that includes the 5 degree clutch dog, new heavy duty forward and reverse gears. 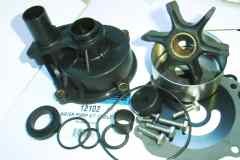 Tune up sets that include condenser-router, points and distributor cap. 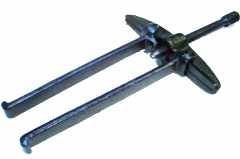 We have used drive shafts, lower units, propeller shafts, manuals and propellers. 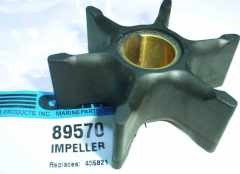 The main items we sell are lower unit gear case repair tools, water pump sets with impeller included, oil seal and power-head gaskets. 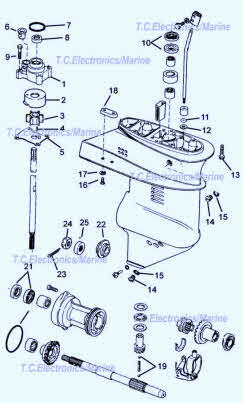 Electrical item we list from time to time are ignition coil power packs, rectifiers, starters and shifter boxes. 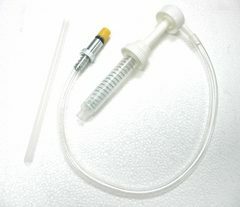 Points, condenser, and plugs we do not normally list on our eBay store. Older used motor boats and RV. have all so been sold by us. 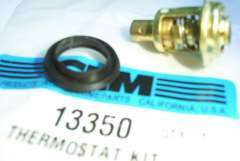 OMC and Mercruiser out-drive components also have been listed for boating enthusiast bidding on eBay.